Oracle held a CloudWorld event to show off its Cloud offerings to partners in the Cloud technology market. More than 1000 business leaders from major organizations across India attended the event to discuss various partnership programs that were announced at the event. After the American government warned users of the security risk posed by the recently discovered Java vulnerability that was being exploited in the wild, Oracle quickly came into action and posted a security update within 3 days of the news spreading worldwide. 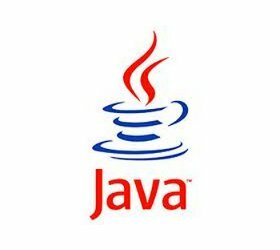 After finding a critical Java vulnerability that is already being exploited worldwide, the american government has asked all users to turn off Java in their respective browsers to avoid being held hostage to malicious software. 2012 was an active year, particularly from the standpoint of continued consolidation in the enterprise software markets. MySQL Heading Down a Closed Path? 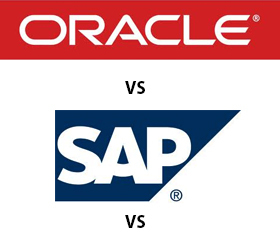 It seems that Oracle has begun closing off parts of the MySQL development process, thus causing worries that the openness of the database system is in jeopardy.